Battersea Power Station will be holding an Exchanging Places Cycle Safety Event from 4pm to 6:30pm on Tuesday 16 May. The event is taking place outside One Nine Elms, Nine Elms Lane, SW8 5NN. 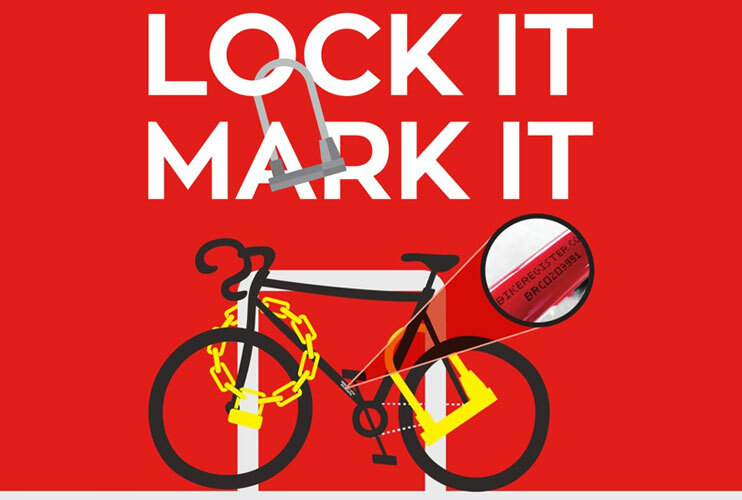 Visitors to the event will be able to swap places with an HGV driver to understand blind spots, have their bike security marked for free by the Met Police Cycle Task Force and receive a free bike safety check from Have Bike. For more information, please contact Alex Baker on 020 7062 1785 or email abaker@bpsdc.co,uk. One Nine Elms, Nine Elms Lane, SW8 5NN.